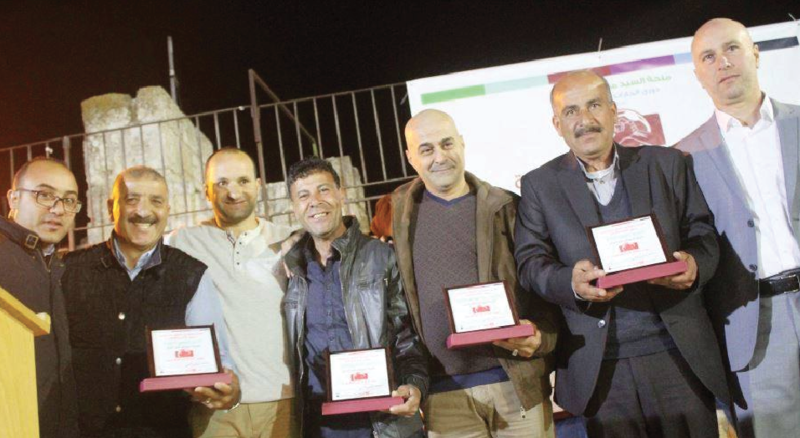 The first team of the Jerusalemite Families Tournament played at Burj Al-Luqluq playground in the presence of the technical committee of the tournament. Before the tournament the technical committee talked to the players who confirmed that the idea of this tournament aims to enhance the communication among the Jerusalemite families in addition to extend it among other cities. On his behalf, Burj Al-Luqluq Executive Manager, Muntaser Edkaidek thank the players for participating and assured that this is a very special historical event.